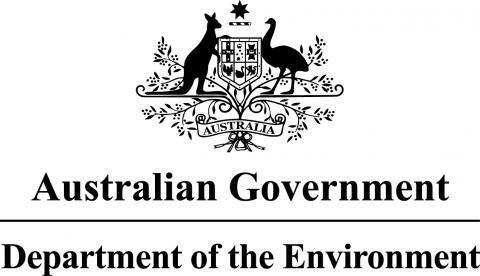 Program 12 will have four projects designed to assist environmental managers, industry and Indigenous and community groups to manage the Wet Tropics bioregion. This is a complex and often highly contested landscape with many competing interests. The four projects will determine the most effective approaches to collaborative governance, planning and co-management of biodiversity within Indigenous Protected Areas; the most appropriate ways to develop a carbon market within the Wet Tropics region; the best approaches to managing and accelerating revegetation including potential management interventions particularly in the rainforest uplands; and the social and economic value of environmental icons of the Wet Tropics rainforest and their contribution to northern Queensland.